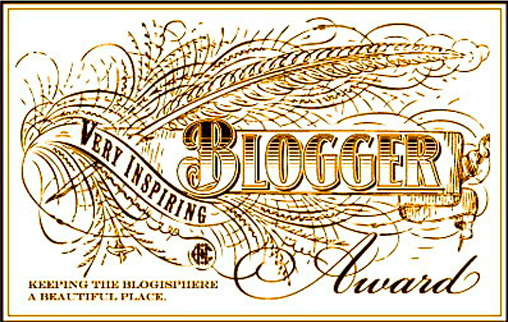 I’m so flattered to have received this blogger award from Sunny Day Sundays! I absolutely love reading her blog posts about mommyhood and her son. She writes the most beautiful letters to her son that he’ll get to read someday when he’s older and they paint such a vivid picture of her love for him and the sweet moments they have together. It’s also fun because her son is a month younger than Claire. You should definitely check out her blog! I have a strange obsession with mashed potatoes. There’s something about their creamy deliciousness that I can’t resist. It also explains why Thanksgiving is my favorite holiday. My favorite color is purple. I didn’t really have a favorite color until CJ told me that a purple shirt looked good on me when we first started dating. Then, I started noticing that purple really is a beautiful color not just on me, but on everything. And, I think it was a subliminal choice to fall in love with the color because I actually forgot that story until CJ reminded me when we were planning our wedding and we chose purple as one of our wedding colors. During my bachelorette party, one of the games was for CJ to pre-answer some questions about me and my friends had to guess what his answer was for each. One of the questions was something like, “What is your favorite thing about Emily?” and his answer was “her loyalty”. Several of my friends guessed that during the game and that was the best compliment I’ve ever been given. I will never forget that. I pride myself on always being there for my friends and family so, for them to recognize that, it means the world to me. One of my life goals until recently was to drive a golf cart and I was able to happily scratch that off my bucket list last September when I got to drive one around at my work offsite. I was beaming ear to ear. I’ve always gotten along better with people that are older than me. I think it’s probably because I’m the baby of the family. Now, it’s time to tell you my favorite blogs that I enjoy reading! Okay so I’m cheating, I don’t have 15 to list but that’s okay. The ones that are listed below are amazing! Thank you for your funny, heartwarming, and honest blogs. I look forward to reading them every day! Sunny Day Sundays – I know she nominated me but I do truly love reading her blog!